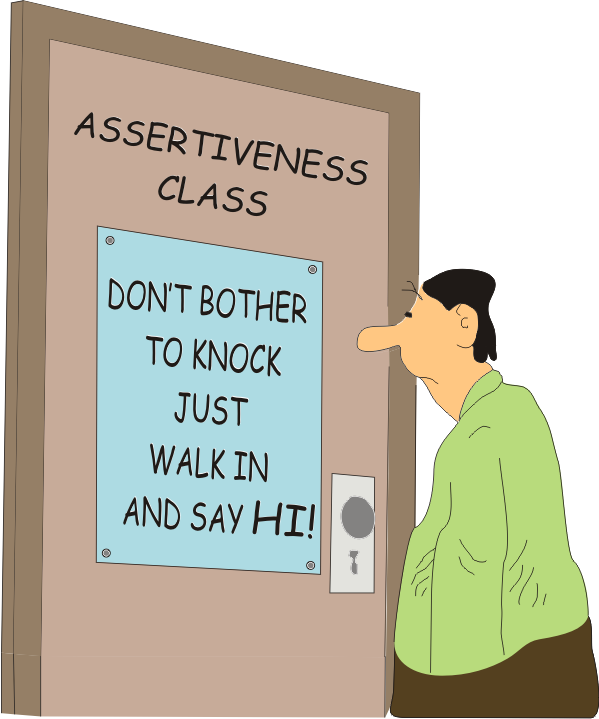 During this course, participants come to understand the importance of assertiveness for success in life and how to develop assertiveness. The core element of communication is authentic connection. In this practical course participants will be able to identify and develop their communication skills and learn how to integrate presentation skills with authentic communication. A one day programme including a possible follow-up after approximately 30 days. To be negotiated.